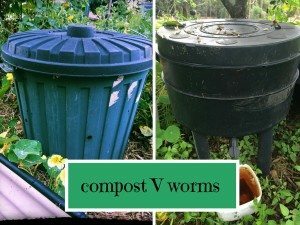 What’s the difference between Composting and Worms Farms? 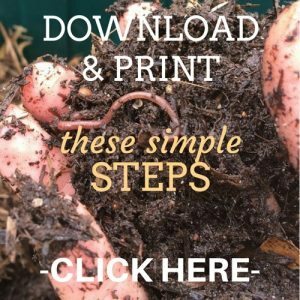 Many people ask “What’s the difference between Compost and Worm Poo” so I thought I’d share a few things with you. Both system have great benefits to the soil and your garden, it just depend which system works best for your gardening situation. 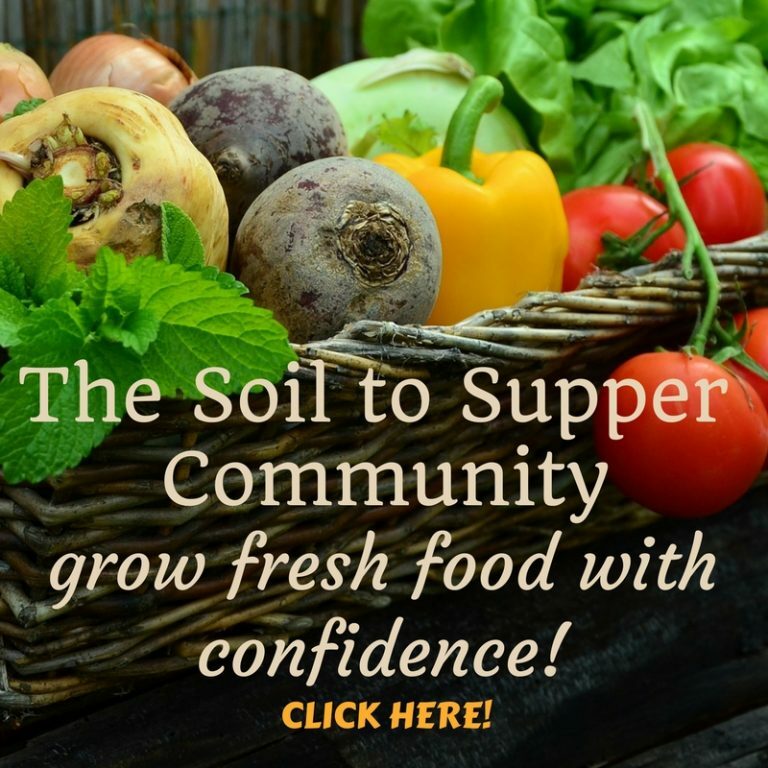 Compost is decomposing organic matter. Composting is nature’s process of decomposition. Fully decomposed matter is called Humus and it’s one of the most important things you can add to your garden and is the basis for all sustainable gardening. When setting up a compost system we add ‘ingredients’ in layers that break down to create soil. The breaking down process is done by micro-organisms in the earth, plus air and water. 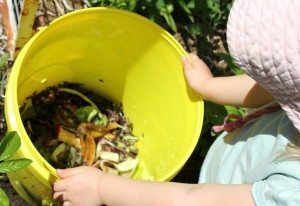 Composting creates rich, healthy soil that can be added to gardens to plant into straight away. 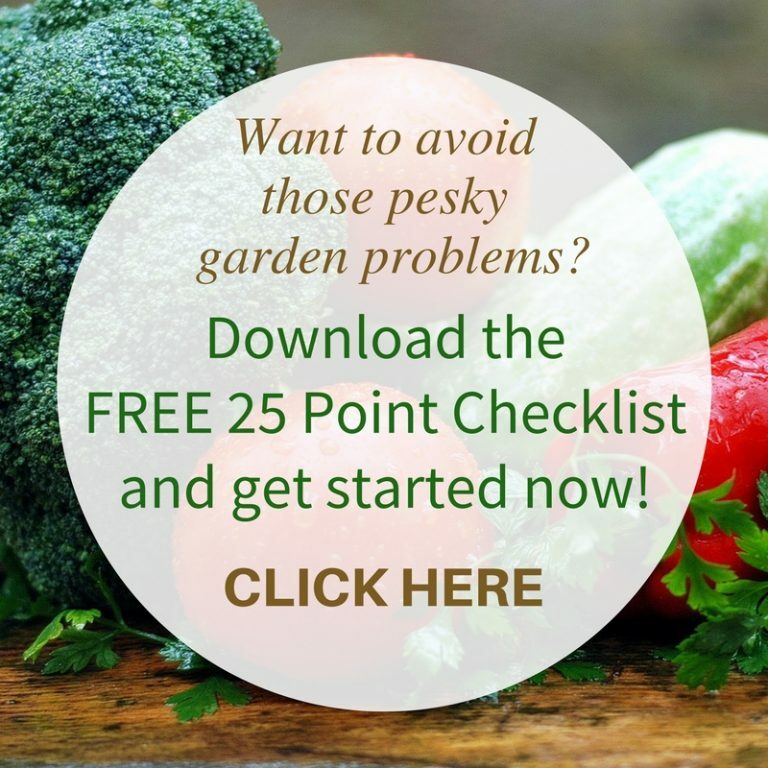 It also helps to top up garden beds ready for growing. Set-up is quick and easy and compost bins can sit directly ‘in the garden’ for maximum benefit. You can grow straight into the compost! TIP - egg shells, citrus and onions are OK in compost systems!! 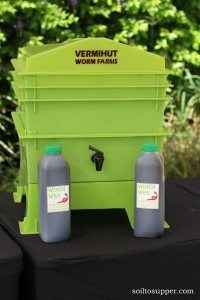 Worm systems are called Vermiculture and they are a system of keeping composting worms in a confined space and adding food scraps, and other ingredients, that they feed off. They actually feed on the bacteria from the decaying matter! 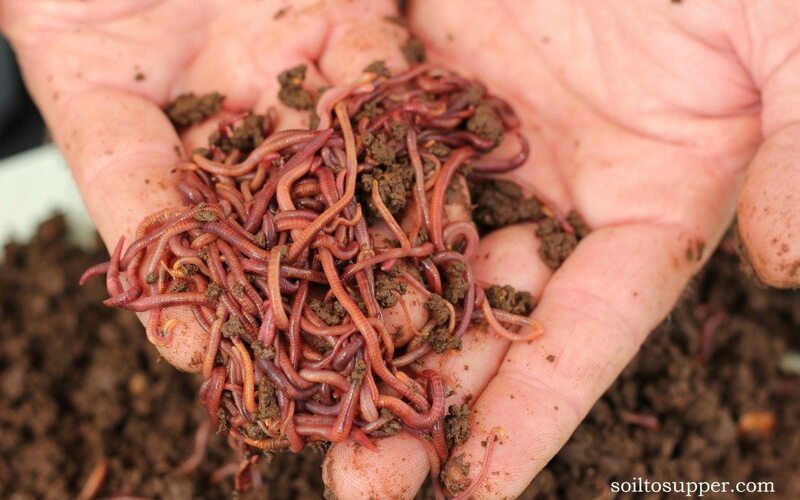 The worms are quite sensitive to high acid food waste, so it’s advisable not to add onions or citrus to the worm farms. A little bit that may accidental be added is ok, but not loads of the scraps! 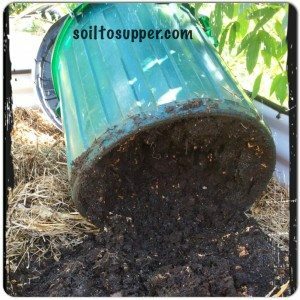 You can add most fruit and vegetable scraps, tea bags, some coffee grounds, tissues, office paper, receipts and they enjoy a dose of rotted manure too! Worm Systems produce loads of worm poo and a brown liquid which are both fabulous soil enhancers and plant fertilisers. The ‘house’ that the worms live in can be a small purchased ‘worm farm’, an old bathtub or a bucket with the base removed (called a worm tower) can be used to house 1000’s of little workers! The worm poo, or castings as it’s also known as, is great for adding to poor soil, using when planting seedlings, shrubs or trees and also to sow seeds into…it’s quite versatile! The liquid is a great liquid fertiliser and used on the foliage and soil around plants. Liquid is a great fertiliser on all plants – just wash edible plants before eating!! It’s an activator for the compost…it helps the ingredients break down! Consider having both systems as there’s benefits to having compost AND worm castings available as you need them. 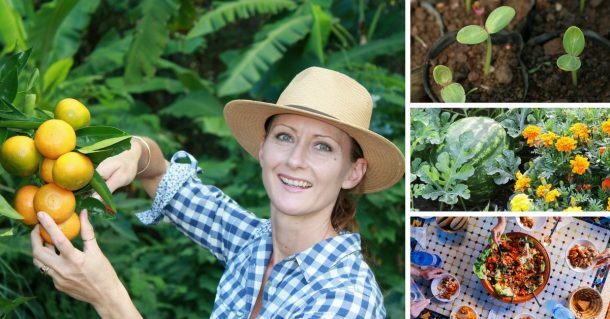 Both have similar benefits, but are used in different ways to help your garden thrive. 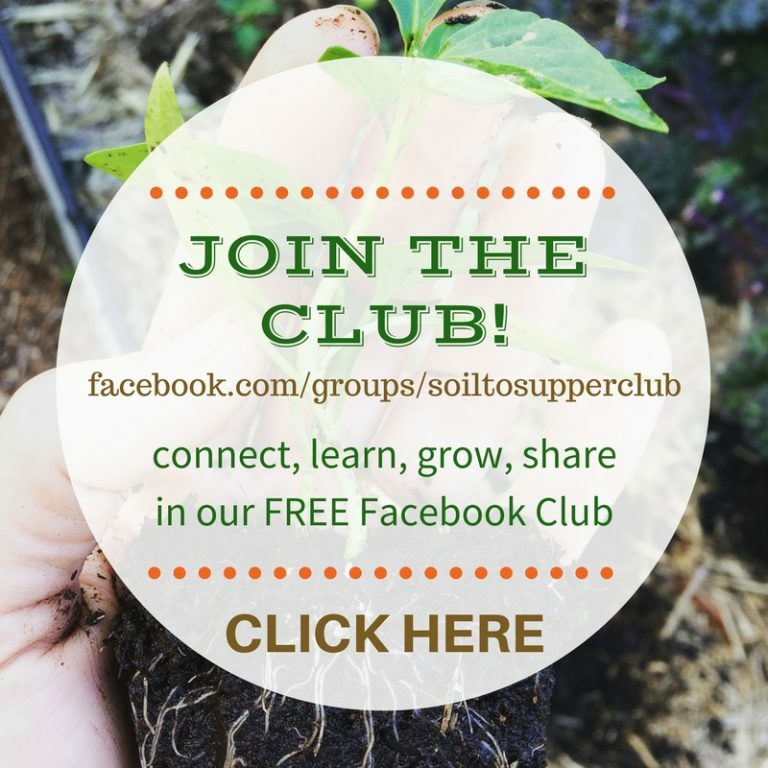 Also join the Soil to Supper Facebook Club and share all the fabulous things you’re growing and enjoying from your garden.